There's no overstating how good it felt to get back on track last weekend. Now, the Colts are headed into town on the short week. Despite the short week, you can bet Bill Belichick will want to run up the score on the Deflategaters (if you thought Bill forgot about that like the rest of humanity, you're dead wrong). Get ready for a fun one! Tom Brady is BACK, baby! The two interceptions last week weren't ideal, but the offense has finally shown it can run up the score on an overmatched defensive opponent. 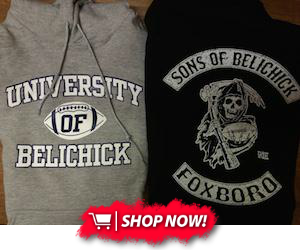 Expect a cleaner performance this week, especially with Julian Edelman returning from suspension. I just don't think this Colts secondary has the talent to hang with the Pats. Andrew Luck is a risker play. 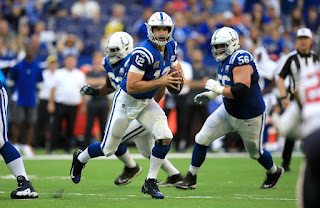 While ordinarily quarterbacks facing this Patriots D would be solid starters, Luck will be without his #1 weapon (TY Hilton) and on the road against the Patriots, an environment where his team has never performed well. Especially considering the short week, I would reach for your backup. 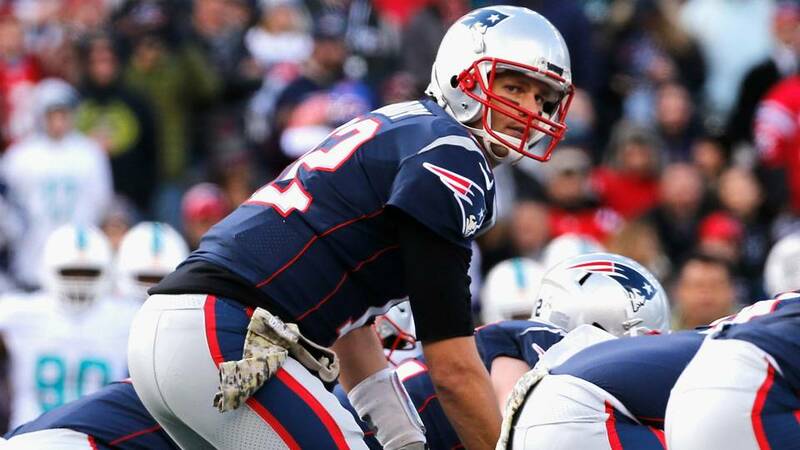 The Patriots backs are quickly becoming household names with strong week-to-week performances. The Colts running backs just aren't startable in standard leagues. This one is an easy contrast. After cracking 100 yards and a score last week, Sony Michel has to be one of the hottest players in the NFL. Going against a mediocre run defense, now is the time to give him a full shot. James White, while great in PPR, just isn't as much of a threat to actually run. He's a flex play, while Michel is a flex/RB2 in my opinion. 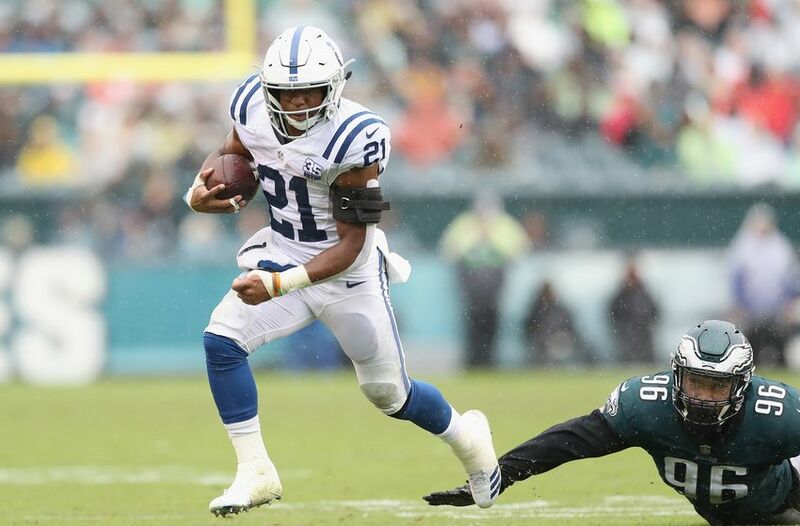 The Colts will have to make do without Marlon Mack, one of their best runners. That means rookie Nyheim Hines will see an even bigger role in the backfield. I definitely think Hines will get serious target volume, but it still remains to be seen what he can really do if h's not catching the ball beforehand. I like him as a stashed player or a flex in 10+ tem leagues. 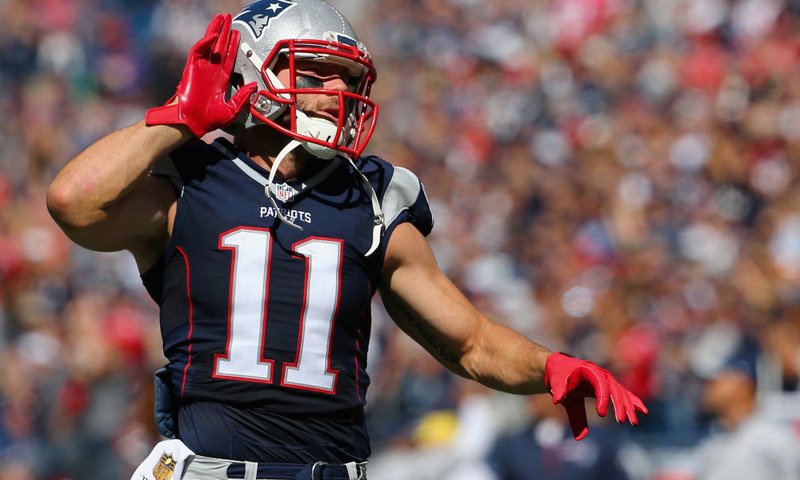 Though it's felt like an eternity at some points, Julian Edelman is finally back from his suspension. It remains to be seen. just how much of the game he'll get into, meaning this week is a "wait-and-see" week for his owners. Depending on his performance, Edelman could be a very strong WR2 or down to just a mediocre flex for the rest of the year. In a similar way, Josh Gordon got into the game last week, meaning he should be in for more snaps more and more as the season continues. At this early juncture, though, I think Gordon still doesn't have enough familiarity within the system to warrant a start. The Colts injured TY Hilton, their top threat. This means a motley crew like Chester Rogers and Ryan Grant will have to fill his place. Something tells me that isn't really going to happen. Goldberg and Weigand. Going forward, we'll see if Gronk merits a start or not based on his play. For now, though, he's almost certainly out of the game, along with indy's starting tight end Jack Doyle. In his stead, I don't think Dwayne Allen will add much to the passing attack. The old "never pick up a defense that's playing the Patriots" rule should be in effect here. The Pats defense has never lost to Andrew Luck, meaning they could be an interesting sleeper play if someone dropped them onto the waiver wire. For kickers, Adam Vinatieri and Stephen Gostkowski. are as clutch as it gets--on multiple occasions. Don't worry about starting them.